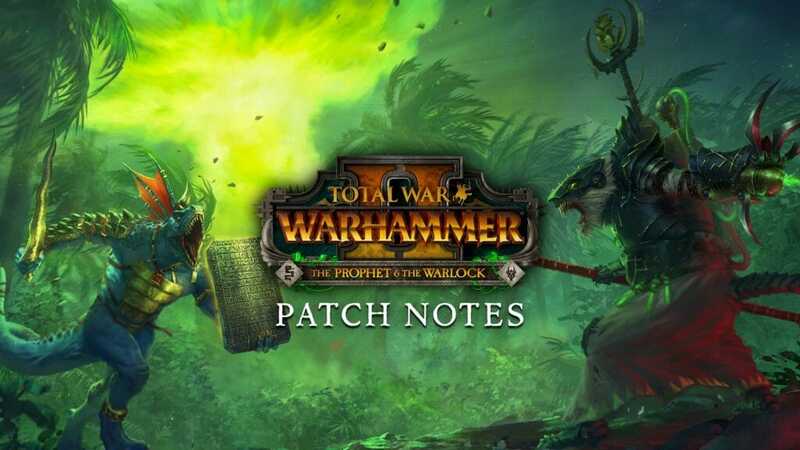 With the launch of the Curse of the Vampire Coast campaign pack comes a new update for Total War: WARHAMMER II. This will be applied automatically to the game when you log into Steam. The Aye-Aye! Patch introduces some significant changes for the traditional Vampire Counts factions in Mortal Empires, the chief of which is the new Bloodlines mechanic. It also grants Heinrich Kemmler a faction of his own, a new campaign start-position, and extra bonuses. The Aye Aye! Patch also brings a plethora of balance changes to factions, Legendary Lords, and units, along with numerous tweaks, fixes, and improvements to a great many areas of the game – full patch notes coming soon. 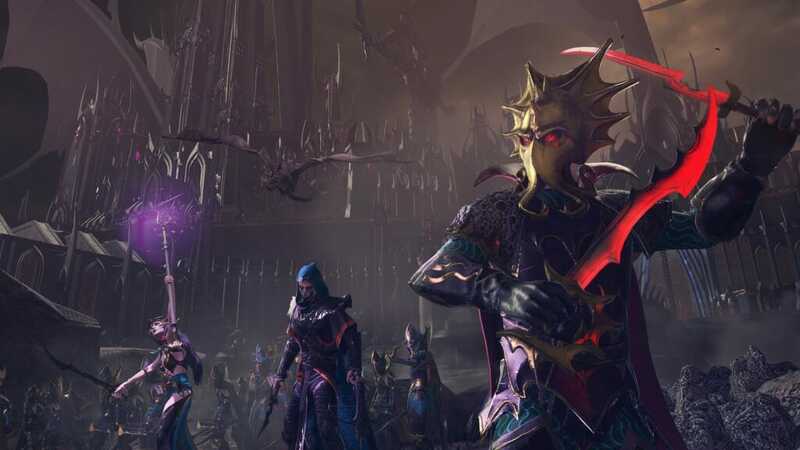 Vampire Counts factions in Mortal Empires can now awaken powerful Lords of the five ancient Vampire Bloodlines: the Lahmians, the Von Carsteins, the Blood Dragons, the Necrarchs, and the Strigoi. Up to three of these Arch-Lords may be awoken from each Bloodline, and with each awakening a new wave of powerful faction-wide bonuses reflecting the character and focus of their Bloodline is unlocked. These Lords also have unique skill trees designed around their Bloodline’s nature. These Lords are not easily awoken, however, exacting an increasingly heavy price in Blood Kisses. These unique new tokens are granted by vassalising other factions, slaying faction leaders, and wounding or assassinating characters through Hero actions. For each Lord awoken, the Blood Kiss toll for the next Lord in the same Bloodline rises. Unleash the Banshees! All Legendary Lords (including Vampire Counts Legendary Lords) have also undergone balance changes and tweaks. Heinrich Kemmler has left the service of the Vampire Counts at long last. Bidding Sylvania adieu, He strikes out west to pursue his destiny! Now a faction leader in his own right in Mortal Empires, he commands the Barrow Legion from Blackstone Post, the new Province Capital of the Northern Grey Mountains bordering Bretonnia. Kemmler now gains a mount for the first time (Barded Nightmare) and his army is now immune to the attrition usually caused to Vampire Counts armies by Untainted territory. He can also use the new Bloodlines mechanic to awaken the fabled Vampire Lords of yore. The Druchii sea-scourge Lokhir Fellheart leads the faction of The Blessed Dread, and is now playable in the Mortal Empire and Eye of the Vortex campaigns (in which he follows the Vortex storyline). 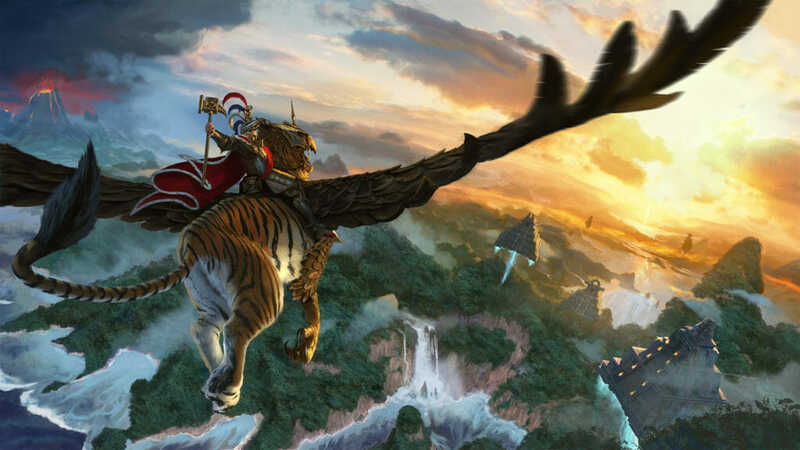 He begins play with ownership of the island of Chupayotl, just south of the Star Tower of Arch Mage Teclis in Lustria. The Krakenlord does not need to perform Rites in order to raise Black Arks. He can recruit one for each major port settlement he captures, ultimately amassing a fleet of them with which to terrorise the Lustrian coastline and beyond. In addition, his armies enjoy a 50% upkeep cost-reduction for any Black Ark Corsairs they recruit. In place of the usual Black Ark rite, he can perform a sacrifice to Anath Raema, granting Black Ark Corsairs the Cause Fear and Stalk traits, plus bonus AP missile damage, and conferring bonus armour for Kharibdysses.